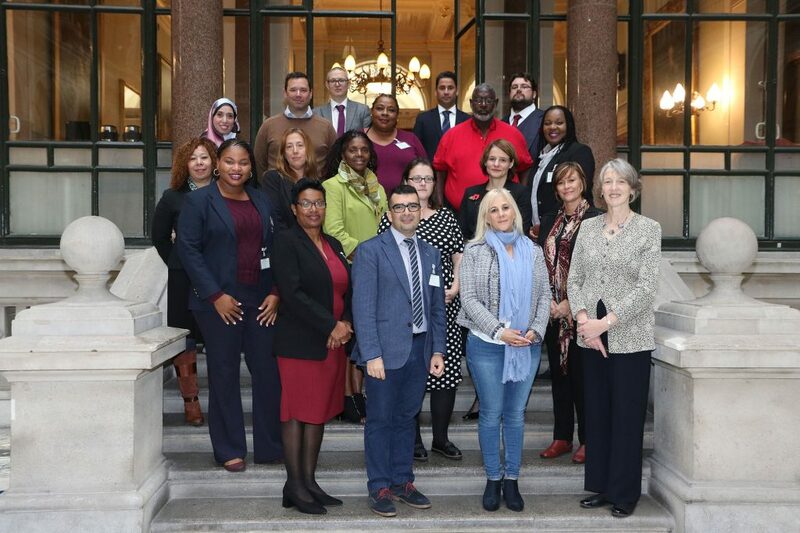 Attorney General, Angelo Berbotto, and Director of Safeguarding, Matt Ansell, recently represented St Helena at the first British Overseas Territories Co-Operation in Child Safeguarding (BOTCCS) Inter-territorial Conference, held at the Foreign and Commonwealth Office, London, on 17 and 18 October 2017. In November 2016 a Memorandum of Understanding (MoU) was signed by British Overseas Territories (BOT’s) concerning the closer co-operation between the Governments of BOT’s and the Government of Great Britain and Northern Ireland to facilitate the joint sharing of information for the purposes of more effective safeguarding of children. The conference promoted discussion on ways in which the BOT’s can work together when children in need and risky adults cross our borders, when we recruit to roles working with children, when the court orders involving children need to be executed in another BOT’s, and when we provide alternative care for children in need and at risk. “This was a really informative and valuable conference creating the opportunity to share ideas, hear from other territories and also contribute to the development of safeguarding practice for BOT’s. Angelo Berbotto presented a paper on the legislative reform on St Helena since the Wass Inquiry. This highlighted the improved capability in safeguarding across agencies on Island. This stimulated discussion amongst the participants in relation to safe recruitment and resilience in small territories.